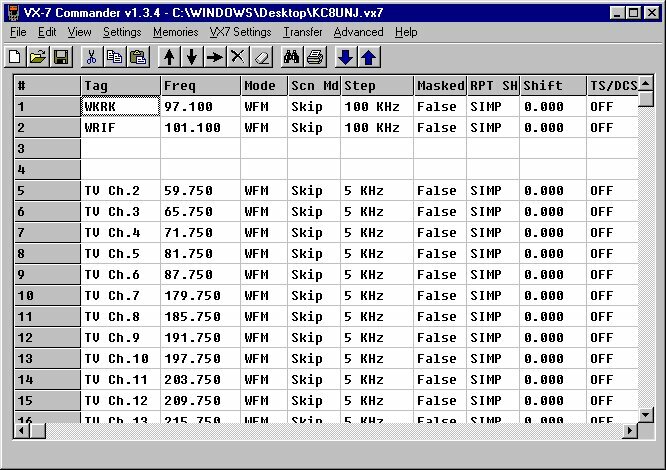 Programming software for the Yaesu VX-7 and VX-7R. Download VX7 Commander Version 1.3.4 Full Installer. Download the VX-7 Commander 1.3.4 update, only if you ALREADY HAVE VX-7 COMMANDER 1.3.3 INSTALLED. Please read the help file before using this software.